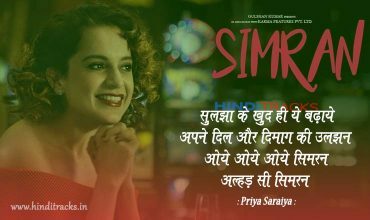 Simran is upcoming Bollywood drama film. 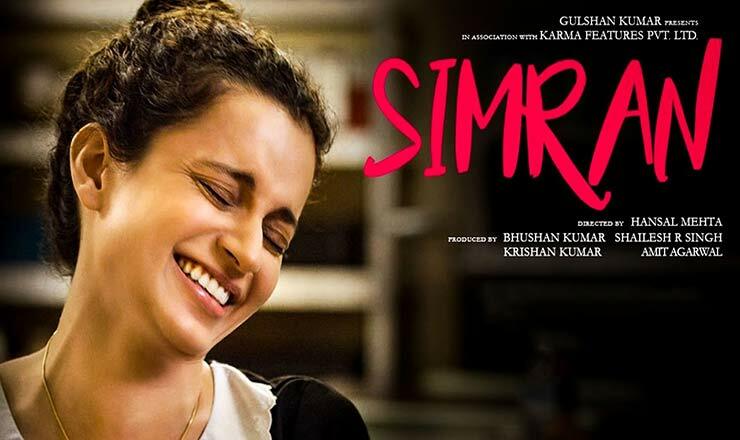 The film is directed by Hansal Mehta, Produced by Bhushan Kumar, Krishan Kumar, Shailesh R Singh, Amit Agarwal. 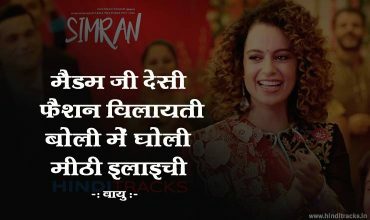 Featuring Kangana Ranaut in the lead role.